Lady Gaga fans will want to hit NYC during the gift-giving season. Okay, so will everyone else, but Gaga fans in particular because the mega-star has taken a leaf out of Santa&apos;s notebook. She&apos;s got herself a holiday workshop, including "elves," via an unusual partnership with Barneys New York. From mid-November to shortly after New Year&apos;s Day, the retailer&apos;s Madison Avenue fifth floor will serve as "Gaga&apos;s Workshop," a sure-to-be-visually-arresting interpretation of Santa&apos;s North Pole digs, stocked with Gaga-approved merch from limited-edition fashion pieces to accessories to makeup to sweets. Judging from the talons in the graphics above, there&apos;ll probably be nail stuff, too. As well, Barneys plans to donate 25 per cent of worshop sales to a charity to be selected by Lady Gaga. What do you think? 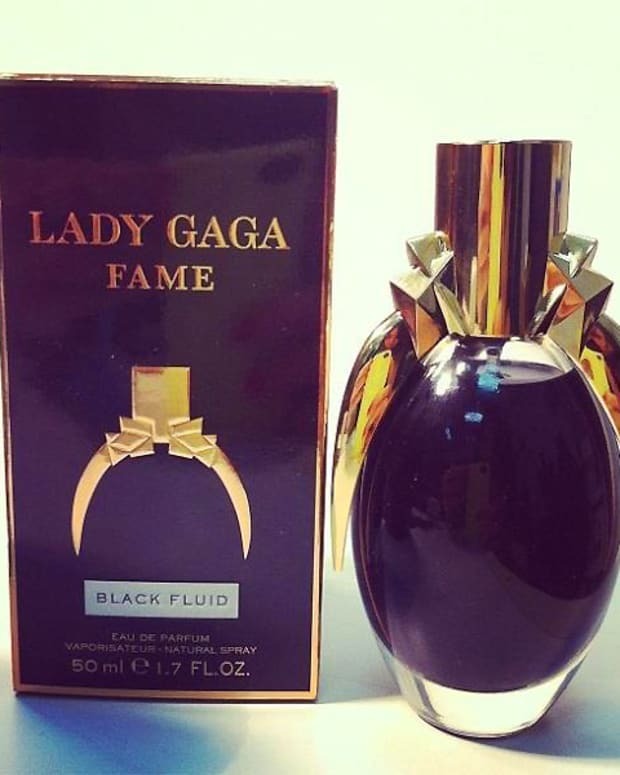 Are you interested Gaga-approved gift items? Will Gaga&apos;s Worshop hit your "list of things to see and do in NYC" during the holiday season?